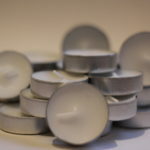 Small white candles in their own tin holder, practical and easy to use. 24 pack with 3-4 hours burn time. 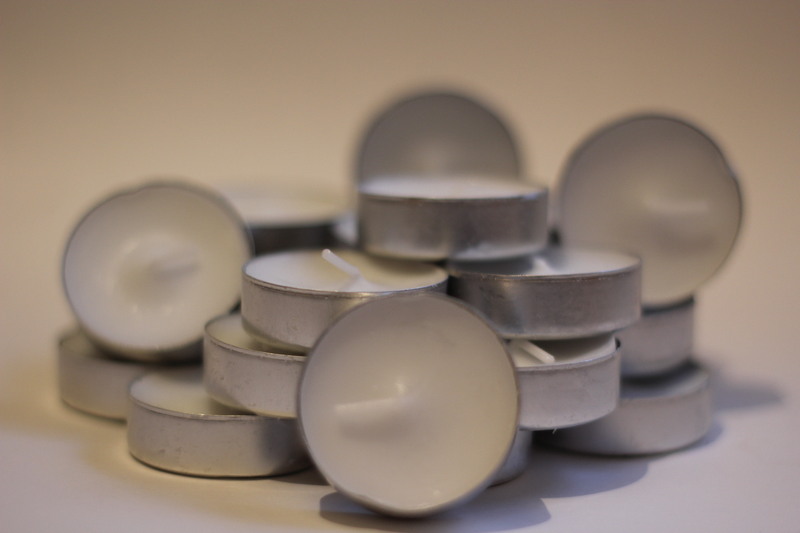 Beautiful little white candles comes in its own tin holder, create an uplifting ambiance for any occasion, or great to use to send out a little wish to the cosmos. 24 pack . Each candle give approximately 3-4 hours burn time.